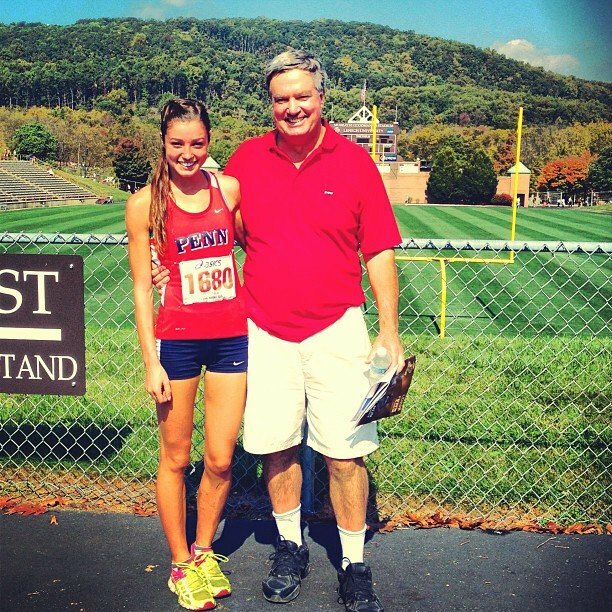 Madison Holleran’s death by suicide at the University of Pennsylvania was the story that shocked America. She was a student who seemed to have it all – a freshman at an Ivy League school, on the track team, pretty, popular and smart. 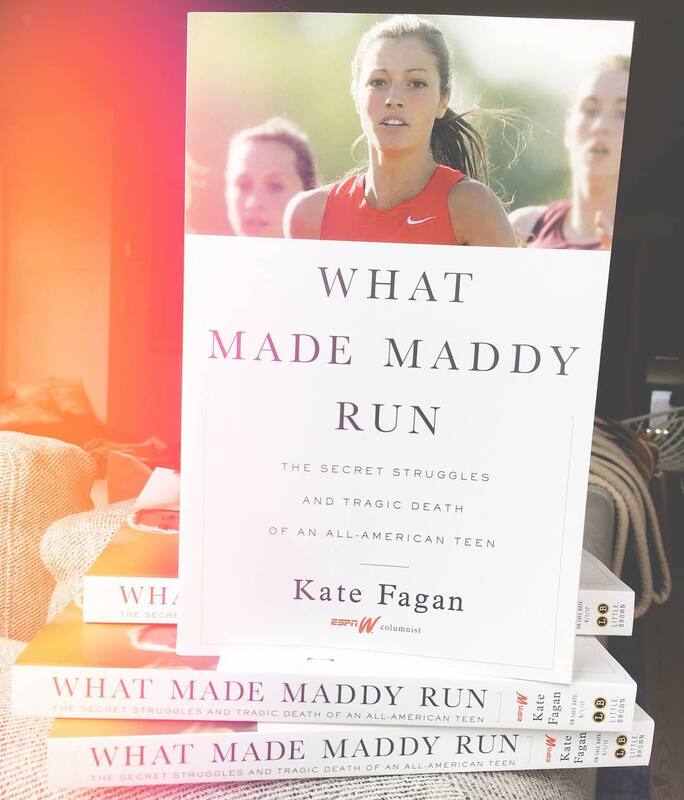 Her death in 2014 highlighted the pressures students at elite institutions face, and her story has now been documented in What Made Maddy Run, a book by ESPN columnist Kate Fagan. 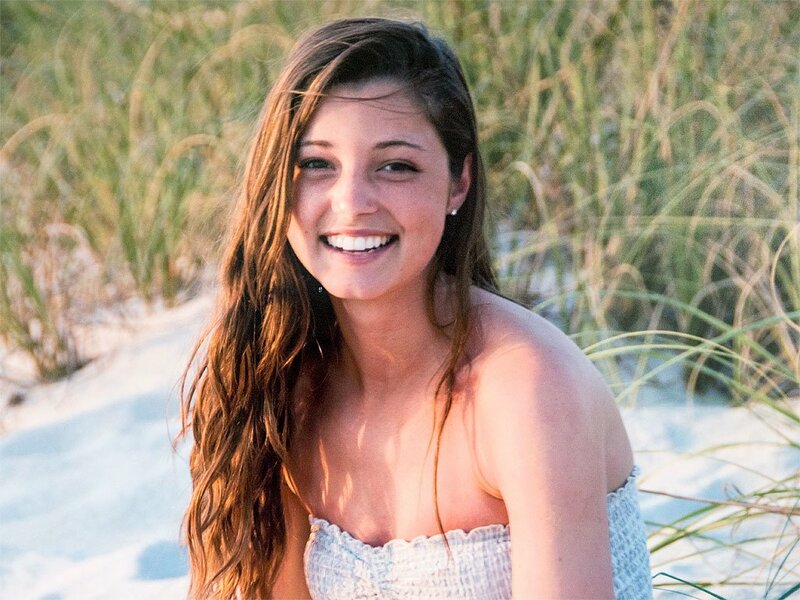 She’s written about Madison’s life before for ESPN, and now as the book is set to be released this August, we spoke to her about the tragic topic of campus suicide. Why do you think Madison’s story gripped the nation? Madison represents the pinnacle of what we are supposed to want in our culture: white, beautiful, athletic, and smart. The simple fact that she died by suicide is what interests society because she supposedly had it all but was still struggling on an in depth level. This represents the idea that this can happen to anyone. Maddie seemed to have it all so her unraveling represents a larger story about whats going on with young people. What made Madison’s story stand out for you to write about? 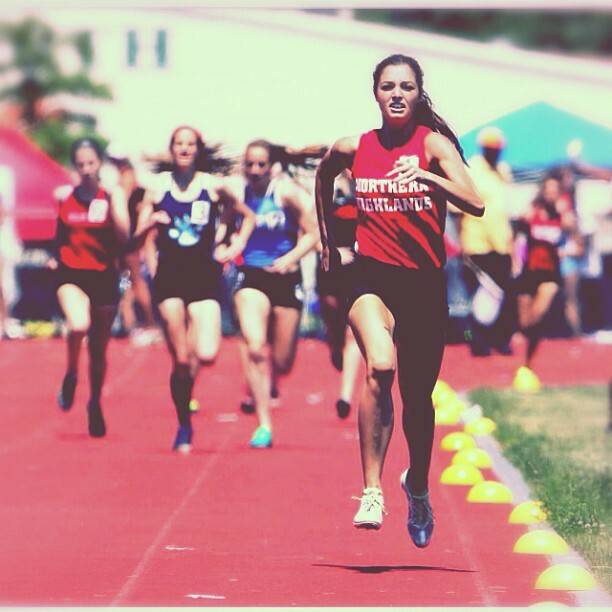 I was intrigued by this story because my sister had run cross country and track at Dartmouth. I had always seen and felt that the running track world attracted a lot of perfectionist personalties. I was interested in how track and cross country differs from team oriented sports. The personal turmoil I had been in and still go through in terms of social media and technology about how to harness them and not let them control me intrigued me to Madison’s story. All of that together, plus the headlines that came out when she died seemed so superficial, saying she was driven to suicide over grades. That didn’t feel right, not that they were untrue, but it wasn’t in-depth enough with enough insight into her story. My intrigue had little to do with mental health my interest in mental health came after writing the story. How did having Madison’s computer and iCloud shape your perspective of the story? It was crucial to have that additional information and have access to her personal insight. The only way for the book to work is having Madison’s voice as a prominent voice. When you are writing about someone that lived such a short life it’s not documented through thousands of pages and through so many relationships, so having her voice and how she wrote/said things was imperative to connect with Madison. How has the responsibility of sharing Maddy’s story, a girl you never met, weighed on you? I think it has opened my eyes to how lucky anyone is that feels mostly mentally healthy, something I had never thought of before. As someone that discusses issues like gender and sexuality for ESPN, I have never really considered the stroke of luck of having a brain that mostly functions in a “healthy” way. Certain things weigh on me more now. I used to think that I was perfectly mentally healthy and what happened to Madison would never happen to me. Now I don’t feel that way. I feel like a set of circumstances that happened around Madison at a certain time are not unique to her. What is the biggest take away you hope readers and universities get from the book? There are a bunch of small, impactful, tangible, bureaucratic, logistical steps that should be taken, like athletic departments employing psychologists on staff for mental health not for athletic performance, improving the communications within the college counseling departments and the athletic department. My broader hope would be that people who thought they were alone can read Madison’s story and recognize they are not alone. I hope parents and friends who may not struggle with mental health issues are able to feel a sense of compassion that they hadn’t felt before about these issues, opening up more lines of communication. Based on your experience writing the book, what are the pressures student athletes face more than regular students? I think student athletes have a couple of additional variables. They have this really intense commitment and the inability to convey unhappiness with their situation because of the amount of cultural capital that being an athlete has in society. I think that it has come full circle and every student athlete is the same as every student in that they are in this new place of a transitional period in their life dealing with similar problems that other students face. There is this added pressure of this intense physical commitment and engagement that can deplete them when they are struggling with certain transitional issues. In the same vein, students are struggling with the same thing student athletes are but maybe not in the same physical sense but still dealing with a new amount of course work and fitting in. Although there are extreme variables at play for student athletes, they also have some benefits put in place through the athletic departments and the resources they have. This is a story about a student athlete, but it isn’t a story for student athletes. The majority of athletes do not continue playing professionally after college. Is the pressure they have too much when they know they won’t pursue the sport on that scale after college? There is a disconnect when it comes to student athletes and the sports system in that sport is a professional business. College sports and the money in it puts a kind of pressure of performance on student athletes that ends up crossing the line with a full time job for the athletes, because it is a full time job for the people coaching. Similarly, the culture around sports is one without weakness. It is a culture of winning and toughness, so it is hard for athletes even if they don’t think their sport is their number one priority, they cant articulate it. Winning has to be the number one priority on a competitive level because that is what sports are about.